The Advanced Vein Care Center’s staff is our most valuable resource and the primary reason for our success. They have been vetted, trained, and now possess many years of specific knowledge based in the care of patients suffering from venous diseases. They are known for being exceptionally friendly and skilled in what they do. They continue to set high standards for the treatment and care of all our patients. The members of our team are selected for their knowledge and expertise as well as their hospitality and approachability. Physician Assistant Ryan MacDonald, PA-C, is certified as a physician’s assistant and joined Advanced Vein Care Center in July 2015. He received his Master’s degree, Physician Assistant Studies, from Massachusetts College of Pharmacy & Health Sciences and his Bachelor of Science, Biology, from UMass-Amherst. Prior to completing his Physician Assistant training, Ryan also worked for 4 years as an Emergency Medical Technician and 3 years as a Pharmacy Technician in the eastern Massachusetts area. 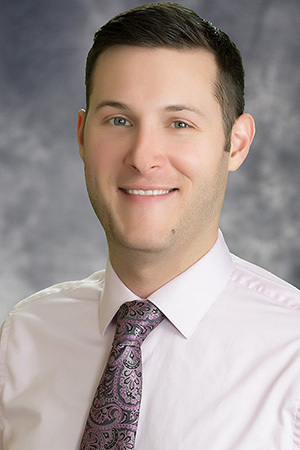 Ryan is a proven team player, working closely with Dr. Lee and Jennifer Wallace, NP, our team of Medical Assistants and our Ultrasound Technologists to provide top quality care with expertise, compassion and a great sense of humor. 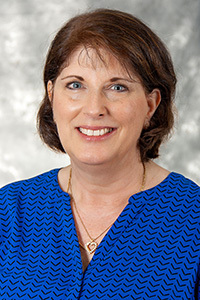 Certified Nurse Practitioner Jennifer Wallace, CNP, is an experienced, board certified Nurse Practitioner who joined Advanced Vein Care Center in February 2016. Jen received her master’s degree in nursing, holistic adult nurse practitioner track, from New York University and her bachelor’s degree in nursing from the University of Massachusetts, Amherst. With almost 20 years in the fields of Women’s Health and Aesthetics, Jen is a wonderful complement to our surgical program. In addition to her expertise in the surgical arena, Jen has a special interest in aesthetic procedures. She has extensive experience working with patients to refresh their appearance using Botox, fillers such as Juvederm and Voluma, and using Kybella to reduce the presence of double chins. Other areas of interest include spider vein treatment, PicoSure laser services for facial rejuvenation, acne scarring and tattoo removal and skin consultation services. Receptionist/Information Technology Specialist Jessica joined our practice in February 2014, bringing with her a great attitude and willingness to serve our patient needs. She is a very intelligent individual who is highly capable of multi-tasking. She works as a receptionist alongside Robyn and Reycha, assisting with scheduling and administrative functions. Jessica helps manage our electronic patient portal and social media communications. She also handles many operational needs of the office information technology system. Receptionist/Medical Assistant Robyn is our receptionist who keeps our front office in order and functioning efficiently for the practice. All of our patient care starts from the moment the appointment is made, and she makes sure everything is in order in terms of referrals, clinical information from the referring physicians, insurance clarification, etc. An excellent receptionist in an ever-changing healthcare office is a rarity, and we are blessed to have Robyn steady our ship from the front. Patient Services/Scheduling Jessie is an integral part of our team. 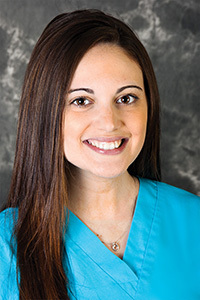 Joining our practice in February 2016, Jessie works with all vein patients to schedule appointments and prepare educational materials for upcoming procedures. 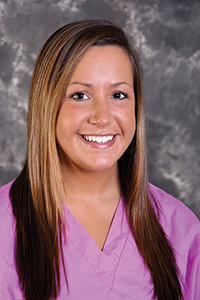 She is a very good problem solver who easily works with patients to create a treatment schedule to meet patient needs. Jessie is also certified as a Medical Translator in Spanish. Her background includes direct care as a Medical Assistant and five years in billing services. 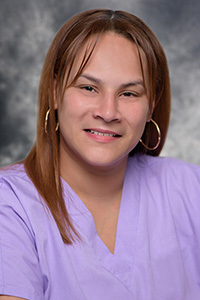 Medical Assistant Melissa is responsible for all aspects of patient care and is a vital component within our facility. She has been with Dr. Lee for over 10 years, and since the inception of the Advanced Vein Care Center. She assists Dr. Lee with all his procedures and all aspects of patient care and flow during his office hours. She also assists Ryan and Jennifer as needed, cross-covering with our other Medical Assistants to cover patient care needs, scheduling and maintaining office operations at a highly proficient level. 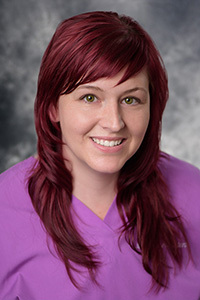 Medical Assistant Misty brings clinical experience in both surgery and Women’s Health, having worked as a Certified Medical Assistant for over 8 years. Joining our staff in May 2016, Misty assists each of our providers during vein and surgical procedures and follow-up appointments. In addition to her clinical experience, Misty also has a keen interest in aesthetic services. She is a licensed cosmetologist and brings her skill and talent to our clinical practice and to our patients. 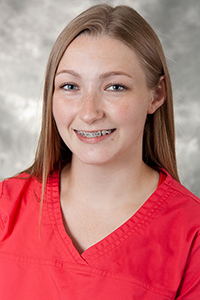 Medical Assistant Kylea joined us in the spring of 2018 as an experienced, surgically trained medical assistant. 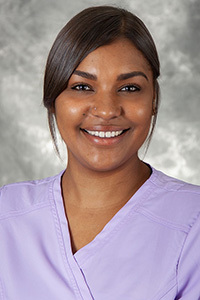 Providing a bright smile and positive attitude throughout the day, she assists with procedures for our patients including sclerotherapy, phlebectomies and endovenous laser treatment. She is also invaluable to our clinicians during excision procedures and aesthetic treatments. Kylea received her medical assistant certificate from Porter and Chester Institute. Receptionist/Medical Assistant Reycha provides key coverage as receptionist and medical assistant, working closely with our patients and family members during the afternoon. Joining our staff in the summer of 2018, she comes with several years of experience in the health care arena. Reycha received her medical assistant certificate from Branford Hall. Registered Vascular Technologist Amelia is a very thorough ultrasound technologist who has extensive experience in performing Venous Physiology Studies and Venous Mapping Studies. A graduate of Elms College, she received her degree as a Registered Diagnostic Medical Sonographer from American Institute in West Hartford. 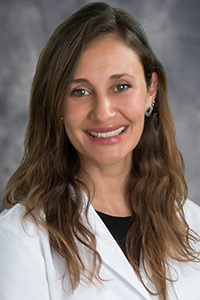 She pursued further certification, receiving her Registered Vascular Technologist credentials from the Association of Registered Diagnostic Medical Sonography (ARDMS) in the spring of 2016. 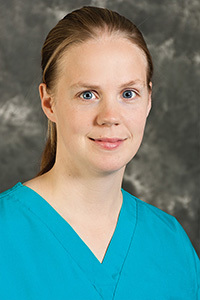 In addition to her primary ultrasound responsibilities, she also joins Melissa in cross-covering Dr. Lee’s procedures. She is a dedicated, hard-working, and cheerful individual who makes every ultrasound examination a pleasant experience for all our patients. 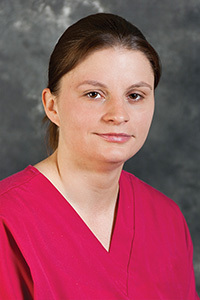 Registered Vascular Technologist Christina is a seasoned ultrasound technologist as well, and also works with all our venous insufficiency patients. Her professionalism and constant attention to detail are tremendous assets to our clinical team. Christina performs the critical Venous Physiology Studies for our patients to help diagnose the extent of their disease process. She also works with Dr. Lee during endovenous laser therapy treatments. 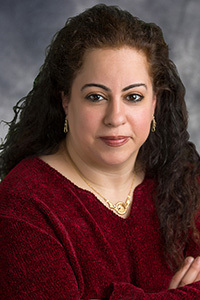 She received her Bachelor of Arts degree from University of New Haven and then earned her certificate of Diagnostic Medical Sonography from American Institute in West Hartford. Christina also successfully earned certification as a Registered Vascular Technologist from the Association of Registered Diagnostic Sonography (ARDMS) in the spring of 2016. Billing Specialist Kay enjoys helping patients on a daily basis by answering billing questions and concerns. Her experience spans over 15 years, working in both surgical and medical practices. Since joining Advanced Vein Care Center in January 2016, Kay effectively helps resolve the most challenging questions competently and with a smile. Kay earned her Bachelor of Arts in Business Administration from American International College. Practice Manager Lori is an important addition to our practice, joining Advanced Vein Care Center in the spring of 2018. 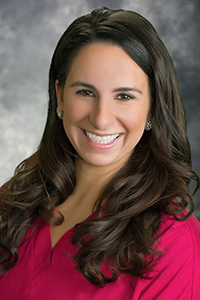 With nearly two decades of experience as a business manager and practice manager at Baystate Health and Cooley Dickinson Medical Group, she has a detailed understanding of the medical office environment. She is responsible for managing the daily operations of our busy practice, and is readily available to address any questions or concerns. Lori received her bachelor’s degree from the University of Massachusetts, Amherst. 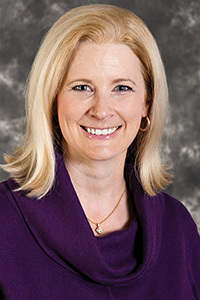 Administrator Melinda completed her undergraduate work in Human Biology at Stanford University and she received her master’s degree in health policy and management from the Harvard School of Public Health. She works closely with the entire administrative and clinical team to ensure that patients, referring providers and staff have an extremely positive experience within our practice. Our helpful staff members at the Advanced Vein Care Center are happy to discuss venous disease treatments and schedule a consultation for you. Give our Springfield, MA office a call at (413) 732-4242. You can also complete an email form and we will do our best to respond within 1-3 business days.